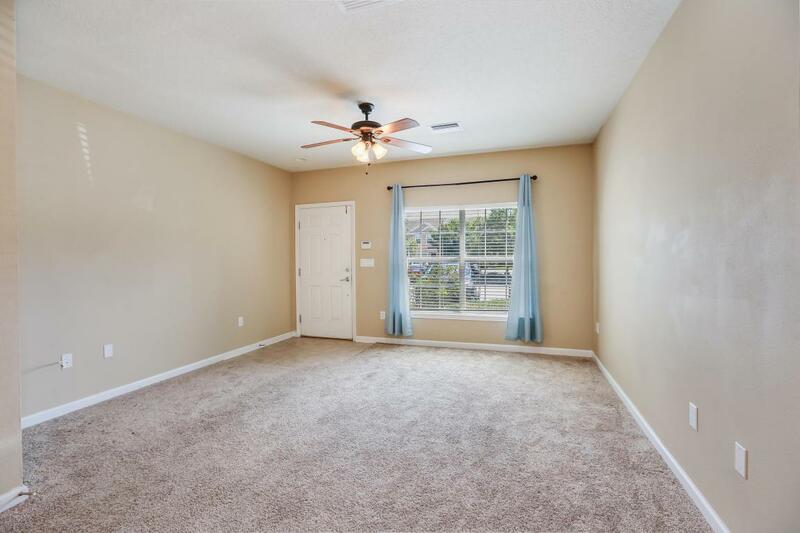 Great location in the desirable gated community of Summerfield - close to the Town Center, UNF and the beaches. 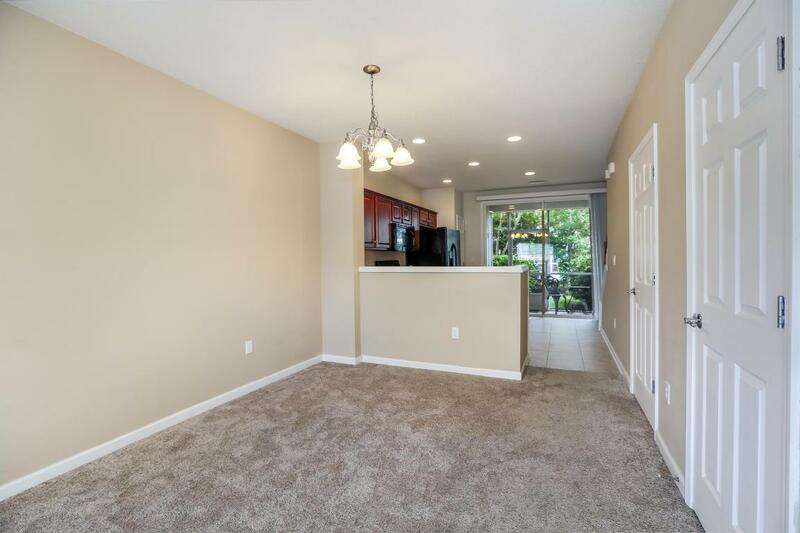 This light filled town home has a great open floor plan with spacious kitchen and a lovely & private screened lanai. 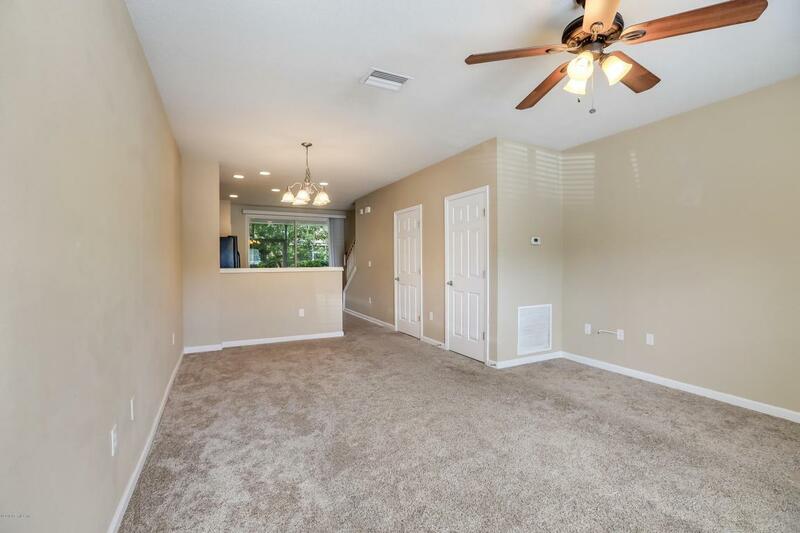 Upstairs there are 2 master suites each with full baths and laundry. Community has a low HOA fee that includes exterior maintenance. Great amenities include pool, cabana & fitness room. 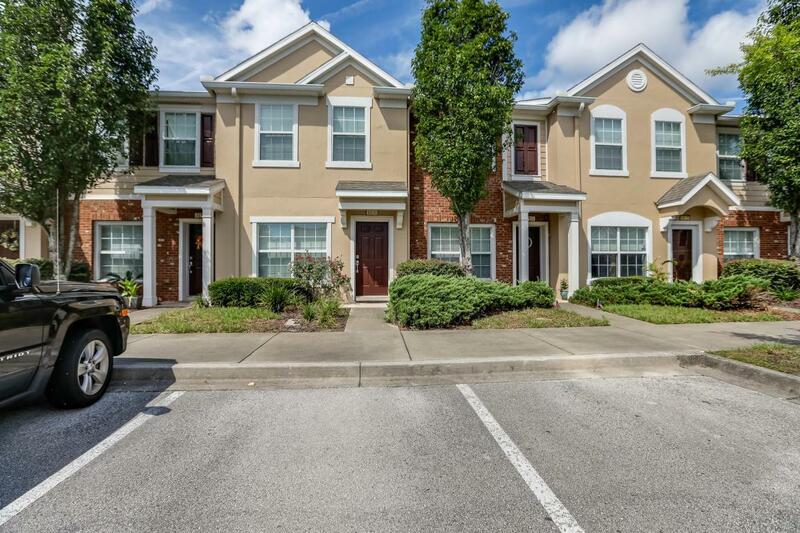 Nearby is the Baymeadows Regional Park with tennis courts, soccer and football fields and playground.